OzzFest has been rolling for a week sans its namesake and headlining band, Black Sabbath, but now a date has been delayed until Ozzy Osbourne gets healthy. The OzzFest mega metal concert scheduled for Sunday in Somerset, Wis., will go on instead Sept. 10, it was announced Thursday night. Black Sabbath has missed four shows due to Osbourne's illness -- with Iron Maiden stepping in as the mainstage headliners each night. 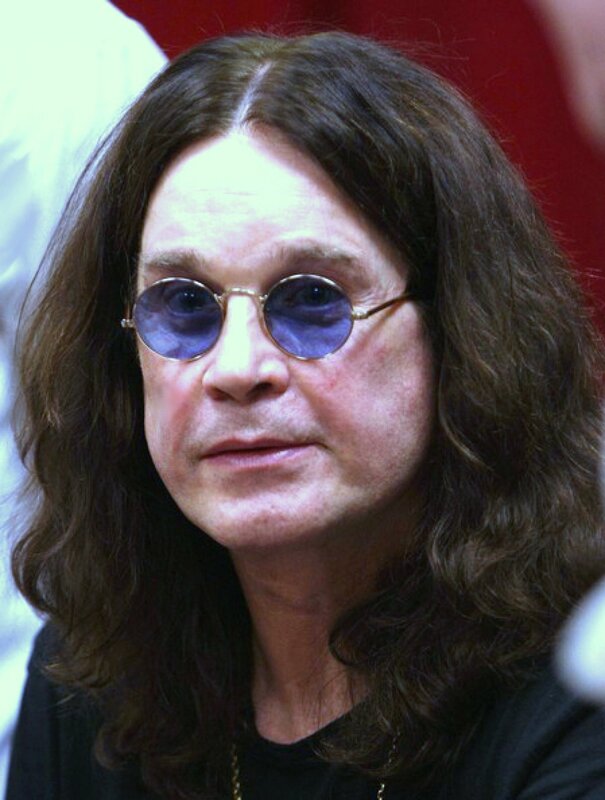 However, Minneapolis OzzFest promoter Randy Levy told Friday's Minneapolis Star Tribune, "You can't do OzzFest without Ozzy." Although what exactly ails the granddaddy of metal has not been revealed, media reports in recent days have cited acid reflux, respiratory problems and vocal problems.